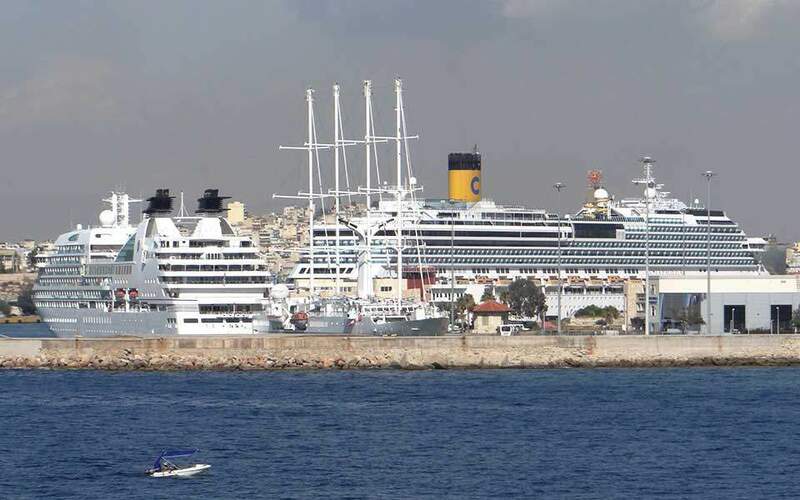 With the deadline for tenders for the expansion of its cruise port approaching at the end of this month, Piraeus port is moving one step closer to being able to welcome the largest cruise ships in the world. According to the specifications for the expansion of the passenger port in the southern part of the harbor, for which Piraeus Port Authority (OLP) has earmarked 169 million euros (including VAT), Piraeus will be able to serve up to four next-generation cruise ships of more than 400 meters in length upon completion of the project. 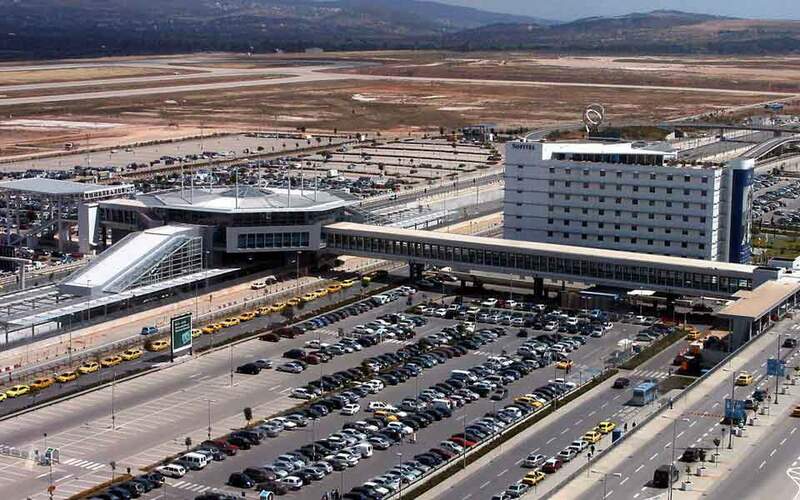 It is hoped that the development will allow Piraeus to become a home port for cruise ships, that is, the port where passengers board to start their cruise and disembark at the end of their it, which would provide higher added value to both the port and the local economy. In spite of the general rise in tourism in the country, annual cruise revenues have remained static in recent years, at around 500 million euros. By becoming a home port, Piraeus could better compete with ports in Italy and Spain, where revenues from the sector are much higher, for the cruise market. The project is being funded by the EU-subsidized National Strategic Reference Framework (NSRF), specifically through the Attica Regional Business Program. 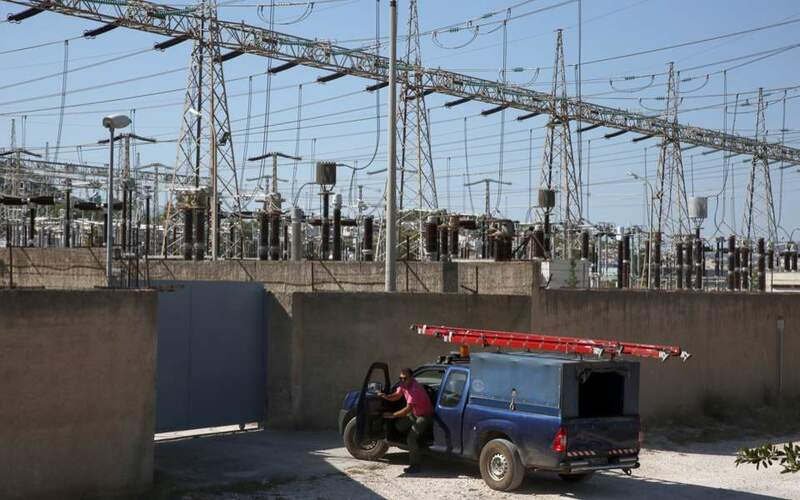 At the same time, the project is in line with the contractual obligations of OLP’s Chinese owners to invest 300 million euros from 2017 to 2022. Unless the call for expressions of interest is extended, it is likely that the contractor will be named in October. 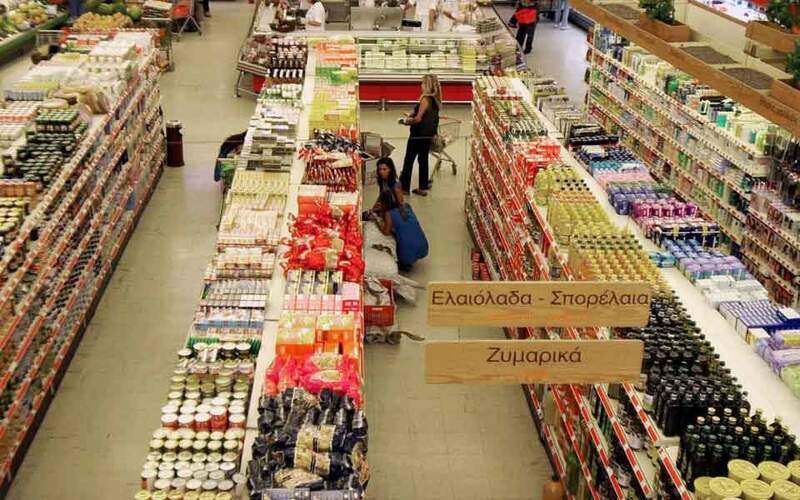 TEKAL, which participated in the expansion of Cosco’s container terminals II and III in Piraeus, is deemed certain to be among those seeking the tender. In addition to the aforementioned project, OLP is currently completing repairs to the infrastructure of Pier I. At the same time, it has issued calls for the supply of new equipment, such as cargo cranes, a stacking crane, the replacement of electromechanical equipment in existing substations, and information systems. Morevoer, it has also announced its intention to construct a new, 47,000-square meter warehouse behind the car terminal.